Practice will take place as usual on Mon, Jan 28th. Parents always reserve the right to keep an athlete at home if the conditions in your area are unsafe. Any practice cancellations in the future will be posted on our website by 2:00pm that day. 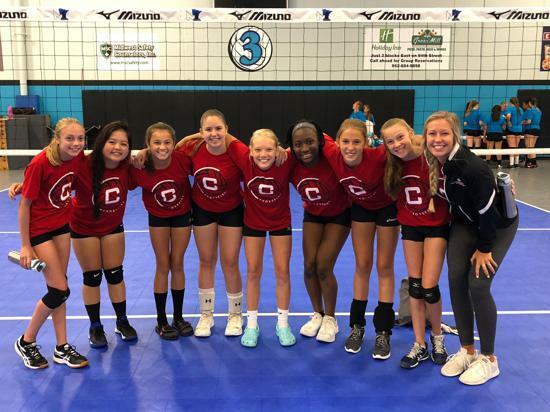 Crossfire Volleyball is revolutionizing the summer training experience by offering quality volleyball training at a great value to accommodate a flexible summer schedule. 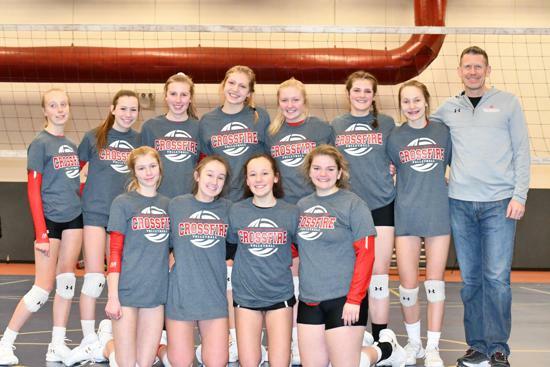 Crossfire Volleyball is continually looking to add to our strong coaching staff. Consider joining us as we invest in the lives of young athletes.